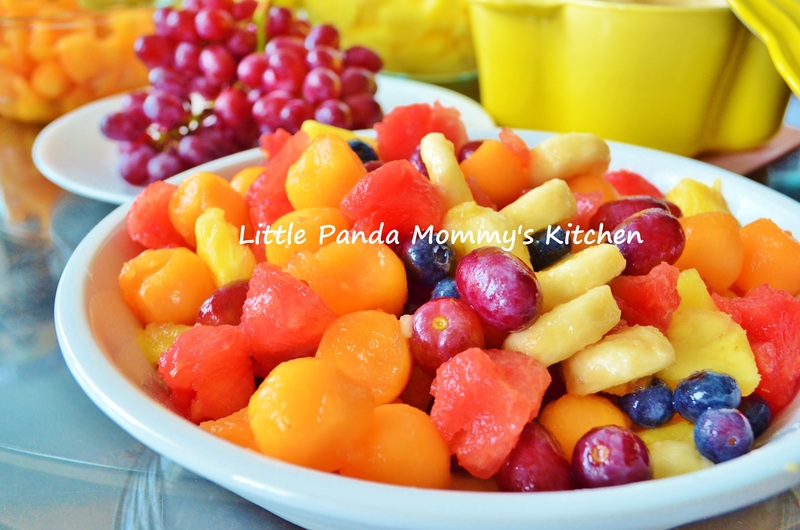 Hash brown and sunny side-up eggs, pairing with fresh fruits, is a very healthy and easy breakfast. Make some coffee and tea, or a glass of milk to go with it, an appealing and nutritious homemade breakfast is done in 15 minutes. 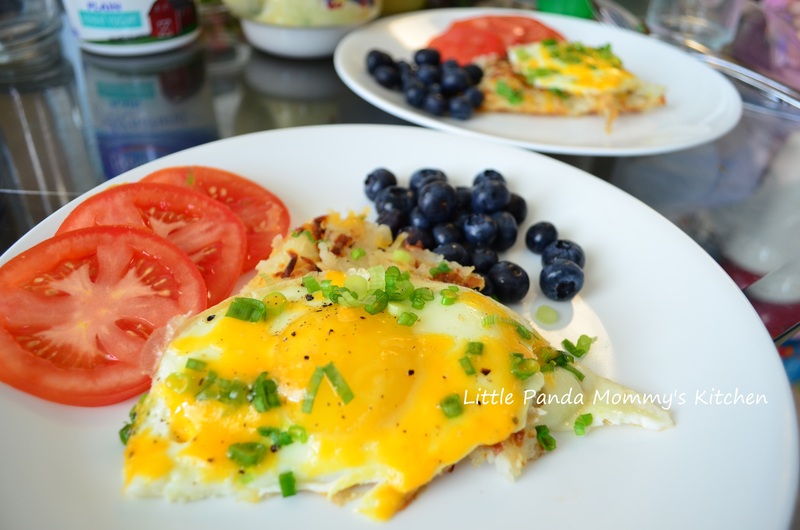 This entry was posted in Breakfast choice, Cast Iron Recipe, Easy Cooking, Healthy Eat, Le Creuset Recipe, Meal in 30 minutes and tagged Breakfast, Cast iron, Easy Cooking, eggs, Hash-brown and sunny side-up eggs recipe, Healthy Eat, Le Creuset Recipe, potato, recipe on July 29, 2013 by littlepandamommy.